This documentary is big news down under at the moment! After 44 years Australia's most well kept secret - the Westhall Ufo incident gets exposure on the sciFi Channel. 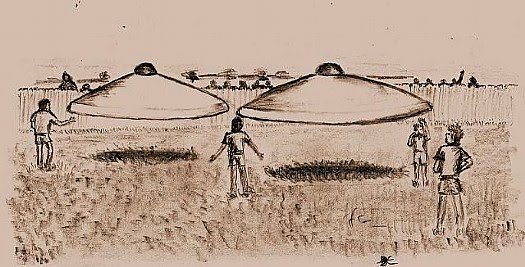 Its Australia's own version of Roswell and most people outside Australia (let alone myself) have never heard anything about the amazing mass sighting. RealUfos wants to hear ASAP from witnesses of this event in Australia back in 1966 - please give your accounts and details of any photos as a reply to this post and as a discussion piece here on UfoEvolution forums. fantastic! what is not to like about that? US government might be an inpenaterable barrier for releasing information but australia......? maybe with the recent popularity of this story the machine might start turning and something new might emerge about this event.